Have you seen saffron? It looks so pure.  This shade resembles the color of saffron, closely. It is an earthy shade of yellow and is slightly dim. A popular color among artists. It’s a pretty shade that lies somewhere between yellow and gold. The name golden yellow says enough about its appearance. It has a heavy undertone of the golden hue. 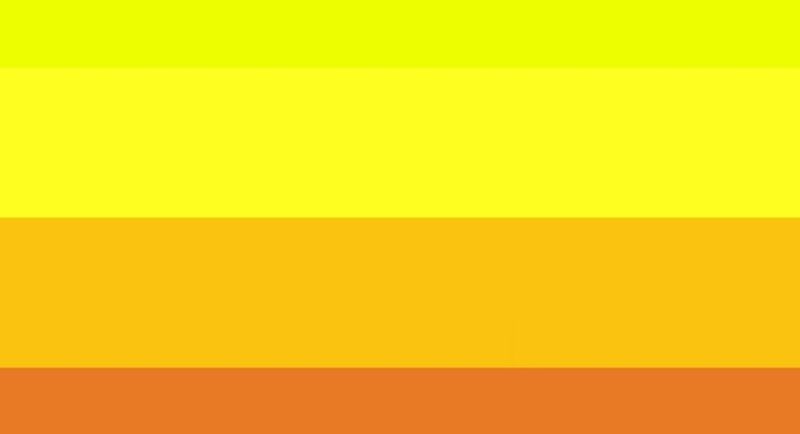 This shade of yellow resembles the color of the body of a bird names canary. Apricots have an extremely cute color.  This shade represents the color of the fruit apricot. Dried grass or flax has an interesting color. 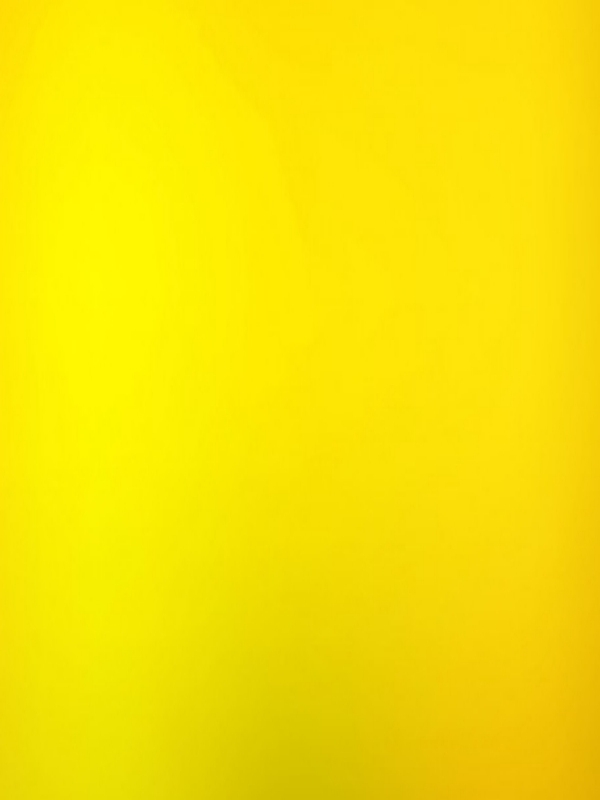 This color gets reflected in this shade of yellow. The royalty overly uses this color, which is pretty intense. It’s a popular choice for people who love to wear colorful clothes. Although there are many Different Shades of Yellow Color Names, one name that everyone knows of is cream. Maybe you didn’t know that the shade cream actually falls into the yellow color category. This shade has a greenish undertone. And you won’t find a lot of clothes in this color. This is an adorable shade of yellow, pretty much like the color of the flowers that grow in the mustard plants. This resembles the color of a lion, as it has got a tinge of brown in it. It’s not a very bright shade of yellow, but it resembles pewter.  Anybody who has ever seen maize, need not be told why this shade of yellow is called maize yellow. Beige is a popular shade and is extensively used in the fashion industry. This is a very lovely yellow shade that looks just as much delicious as the mango. Out of all the Different Shades of Yellow Color Names, this one is probably the most commonly heard. It’s exactly the color of a ripe lemon. If you are looking for a subtle yet vibrant yellow shade, then this is what will serve your purpose. Now, who doesn’t know what this shade looks like? Yes, it looks like ripe bananas. With an undertone of bronze, this yellow looks pretty sophisticated. It’s a very bright yellow that glows pretty much like fluorescent colors. Crayola was a crayon brand that had this extremely pretty yellow shade. Kids used to love it immensely. This shade has a slight greenish undertone. The percentage of green is so small, you will hardly recognize its presence.  This version of yellow looks dull but has a charm of its own. Anyone who went to school in a yellow school bus would be able to visualize what kind of yellow we are talking about here. And for the better knowledge of Pink Color, you can check different shades of pink color names. So, we have Different Shades of Yellow Color Names, all having different levels of appeal. While some look pretty dull and boring, others are bright and vibrant. But no matter what, all these varieties are popular and are high in demand in the home décor and the fashion industries.